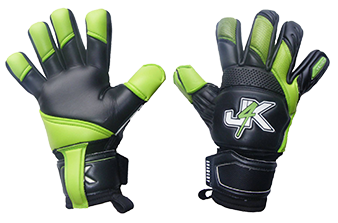 Please See Our Adult Goalkeeper Gloves Below: You will NOT get a better professional adult goalkeeper glove at this price level, anywhere on the Internet As J4K pride ourselves In providing quality high specification goalkeeper gloves at very fair low prices for our goalkeeping members. 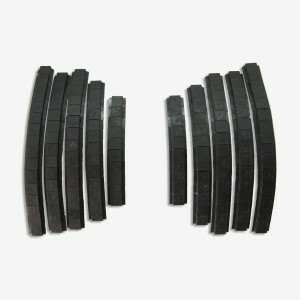 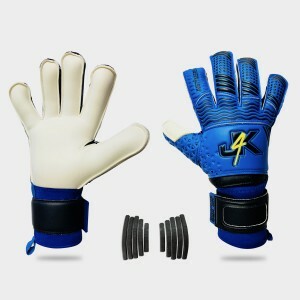 IMPORTANT: If You opt For Finger Save Gloves, Do Not forget To Order The Finger Spines Separately. 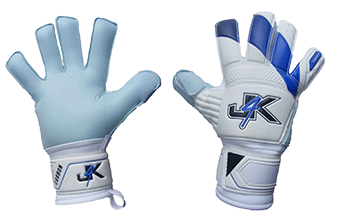 IF YOU NEED ANY GLOVE GUIDANCE CONTACT J4K ANYTIME. 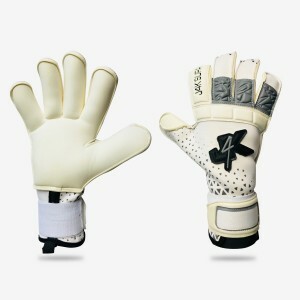 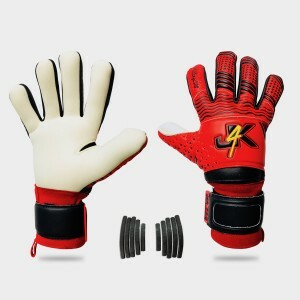 J4K Nimbus Trainer Please watch the below videos to see the reason why we brought out this cost e..
J4K Polar Trainer Please watch the below videos to see the reason why we brought out this cost e..
J4K PRO GRIP HYBRID FR1 Goalkeeper Glove Specifications are: IDEAL FOR WEARING ON 3G AND ARTIF..
J4K PRO GRIP HYBRID NR1 Goalkeeper Glove Specifications are: IDEAL FOR WEARING ON 3G AND ..
J4K SUPA GRIP HYBRID RFX Goalkeeper Glove Specifications are: WRIST STRAP: 9cm Extra Thick Wri..
J4K SUPA GRIP NEGATIVE CUT IMPORTANT NOTICE: These gloves are in stock, but will not be ready fo.. 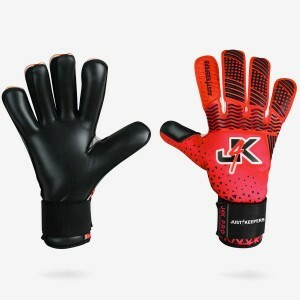 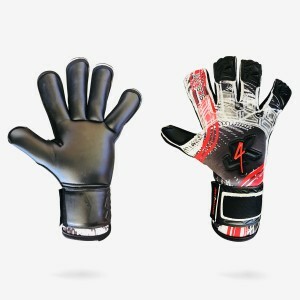 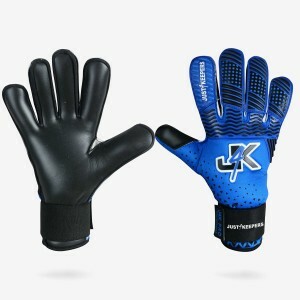 Description J4K Supa Stealth Goalkeeper Glove Specifications are: GLOVE CUT: Roll Finger ..
J4K REVO PRO: Roll Finger Please Note: This Glove Would Be £70+ If It Was Another Brand This g.. 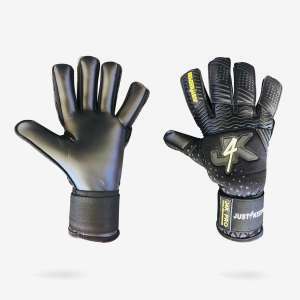 Description J4K Revo Stealth Please Note: This Glove Would Be £90+ If It Was Another Brand ..